Previous PostTo UMO I Went, Where I Gave My Presentation, Threads of Realism in FantasyNext PostBehold! The Glory of March in Maine! Excellent review. I totally agree. 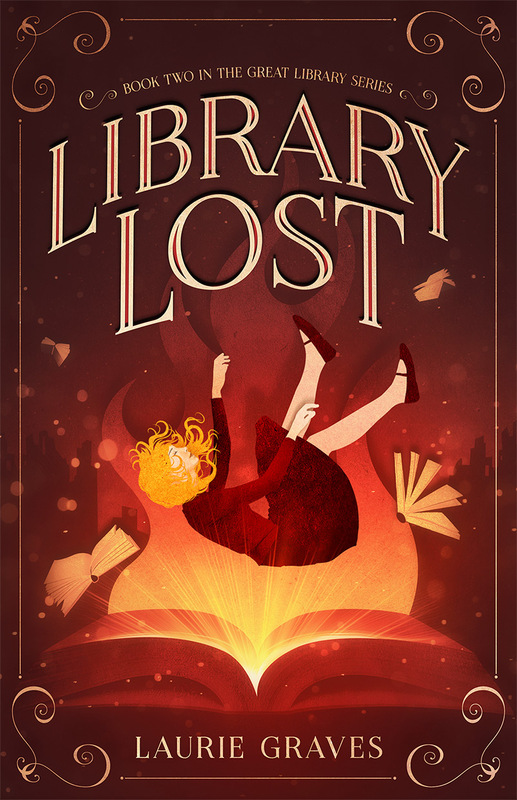 I was into it after one page – the character development was excellent – I was compelled to read until I knew what happened – AND I can’t wait for the next book. And YES – this should be a movie. Aw, thanks so much, Jodie! Looks like a good book for a 12-year old I know. 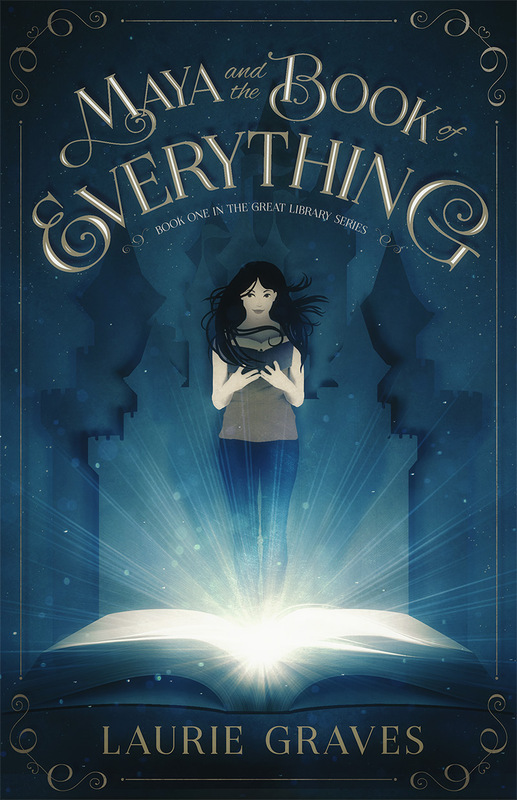 Helen, twelve is the perfect age for reading “Maya and the Book of Everything.” Many thanks for thinking of my book! She’s at that age when she won’t read it if she feels there’s any expectation of her to do so. So I’ll try to be smart! I certainly understand. Even thought it was many years ago, I remember when my girls were that age. What a wonderful review. I have a good friend who would probably love to read about Maya….and her birthday is coming up. Thank you so very much for thinking of my book for a present for your friend! Many, many thanks for your support! Hope you enjoy the book. Everybody’s winter weather seems to have been concentrated in Maine this year! Congrats on your fine review! What a lovely surprise for me to come across this post! I enjoyed the book so much, it was hard to be concise in reviewing, there was so more I could have said but am happy you are pleased with what I chose to highlight. It’s a beautiful book, Laurie, so much for you to be proud of! Thank you, thank you, thank you! Your review really stirred up a lot of interest. Maya travels across the ocean. How wonderful for her. It is a well deserved review and well written by Melissa. It warms the heart. Beth, it is quite a thrill to think of Maya in Ireland! I can’t believe I missed this book! I’ve only been a retired YA librarian for less than a year, and I am obviously losing my touch! I am off to buy a copy. I have to thank Melissa from Aran Artisan for the review. Having been down with the flu, I am behind on my blog reading, and just saw her post. Looking forward to it, Laurie. Thanks so much! How lovely of Melissa to write such a nice review. Such a help getting the word out.